The piano is an instrument that many admire and would love to be able to play. Playing the piano has many advantages not least of all for your health. It helps to keep your brain active, it soothes and calms and allows you to express your creativity. It will also help with your coordination and when beautiful music is played it can create a ‘feel good factor’ for both the pianist and the listener. Some will use their ability to play solo pieces, for themselves, their friends and their families and others will join a musical group so that they can combine their playing skills with others playing different instruments. It can open up a new social circle as you can meet and chat with like minded people. Mastering a skill such as this can provide a sense of achievement and an all welcome confidence boost. Read more about the best online piano lessons through this resource. The beauty of learning an instrument like the piano is that there is no necessity to have started the process when you were younger, learning to play the piano can be for anyone at any age, no one is too young or too old. Some may choose to go to local lessons but that can be time consuming, the travel involved could be cumbersome and the inflexibility of the regular weekly routine may just not suit. There is not always the guarantee that you will even get along with your teacher! It can also be very expensive by the time you add up the cost of all the weekly lessons. More and more people are choosing to work from home and many tasks, interests and hobbies are now completed online and just as with other activities, you can also learn to play the piano online, so where online would you look to do that? Some may turn to YouTube to figure out where to begin. 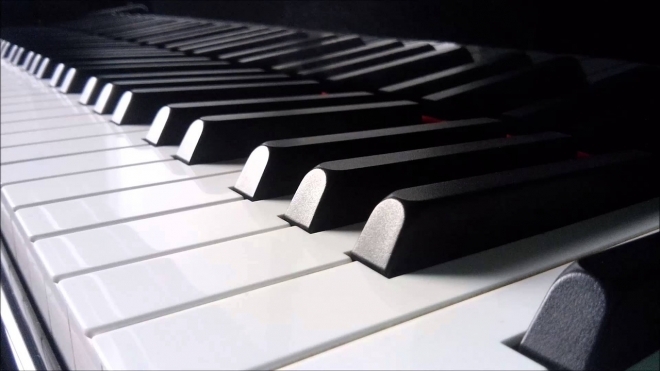 You will find many videos describing the art of piano playing for the beginner to the advanced and it can be good to use YouTube to allow you to ‘dip your toe in the water’ but it may not provide a structured and easy to follow set of steps. When you are learning anything, it is important that you earn all of the steps thoroughly and in order if you hope to master the technique. It can be frustrating if you are having to constantly search around for the next appropriate video. Mobile apps are available but some can be difficult to use, some are free and some have a charge attached. This site discusses an online approach that you may want to consider. The online approach offers the user a well structured and user friendly platform on which they can access step by step lessons leading steadily from the basics to the more advanced techniques. The beauty of an online course is that it can be completed according to when you have the time and feel in the mood to learn! When learning to play the piano, this approach can work very well as there are days when we feel more receptive and creative than others! It can be a much more cost effective option too compared with weekly lessons.